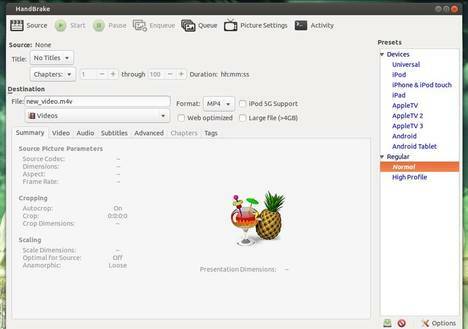 This simple and brief tutorial shows how to install handbrake video transcoder in Ubuntu 13.04, Ubuntu 12.04, Linux Mint and Elementary OS via PPA. 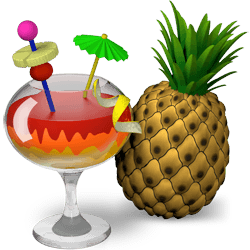 As you may know, HandBrake is a free and open-source tool for converting video from nearly any format to a selection of modern, widely supported codecs. It works on Windows, Mac OS, and Linux. It’s easy to install Handbrake in Ubuntu 13.04, Ubuntu 12.04, Ubuntu 12.10, Ubuntu 10.04 and their derivatives, such as Linux Mint and Elementary OS via PPA repository.